Farahani, M. (2012). The First and Second Zagreb Indices, First and Second Zagreb Polynomials of HAC5C6C7[p,q] and HAC5C7[p,q] Nanotubes. International Journal of Nanoscience and Nanotechnology, 8(3), 175-180. M. R. Farahani. "The First and Second Zagreb Indices, First and Second Zagreb Polynomials of HAC5C6C7[p,q] and HAC5C7[p,q] Nanotubes". International Journal of Nanoscience and Nanotechnology, 8, 3, 2012, 175-180. Farahani, M. (2012). 'The First and Second Zagreb Indices, First and Second Zagreb Polynomials of HAC5C6C7[p,q] and HAC5C7[p,q] Nanotubes', International Journal of Nanoscience and Nanotechnology, 8(3), pp. 175-180. Farahani, M. The First and Second Zagreb Indices, First and Second Zagreb Polynomials of HAC5C6C7[p,q] and HAC5C7[p,q] Nanotubes. 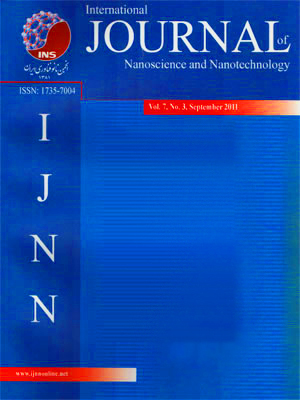 International Journal of Nanoscience and Nanotechnology, 2012; 8(3): 175-180.